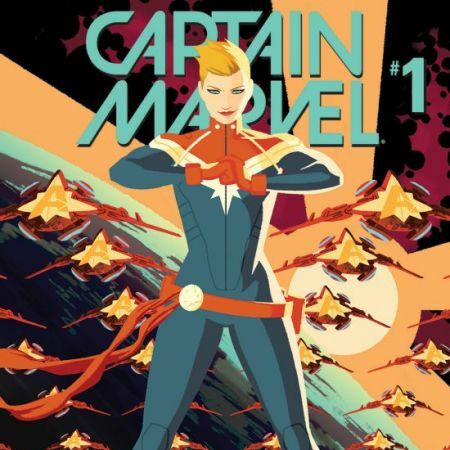 The Marvel Universe is no more! 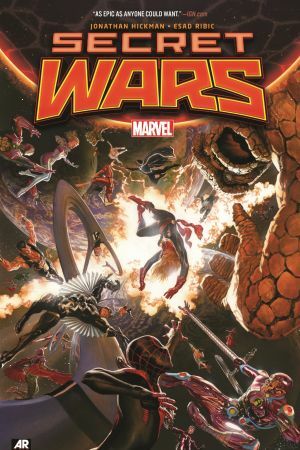 The interdimensional Incursions have eliminated each and every dimension one by one - and now, despite the best eff orts of the scientists, sages and superhumans of both dimensions, the Marvel Universe and Ultimate Universe have collided with one another...and been destroyed! Now, all that exists in the vast empty cosmos is a single titanic patchwork planet, made of the fragmented remains of hundreds of devastated dimensions: Battleworld! 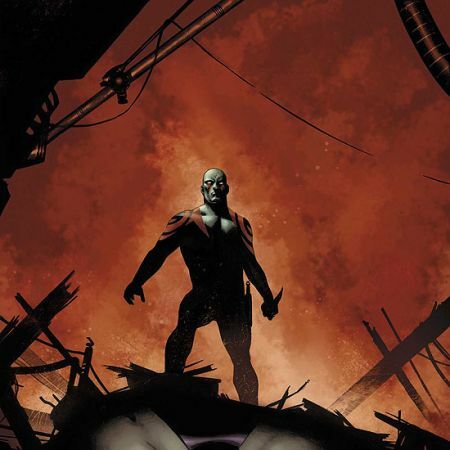 And the survivors of this multiversal catastrophe must learn to survive in this strange new realm! What strange creatures inhabit this world? Which familiar faces will make their return? And what happens when the various realms go to war? 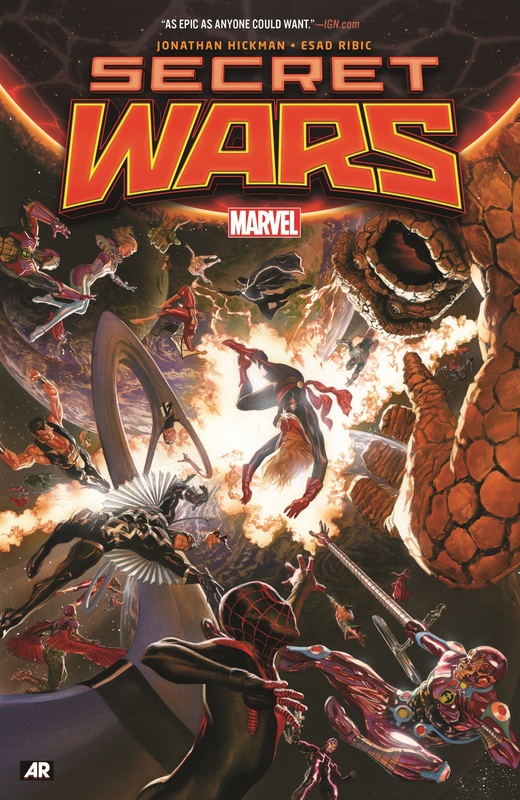 The Marvel Universe is dead...and the victors of the Secret Wars will determine what comes next! 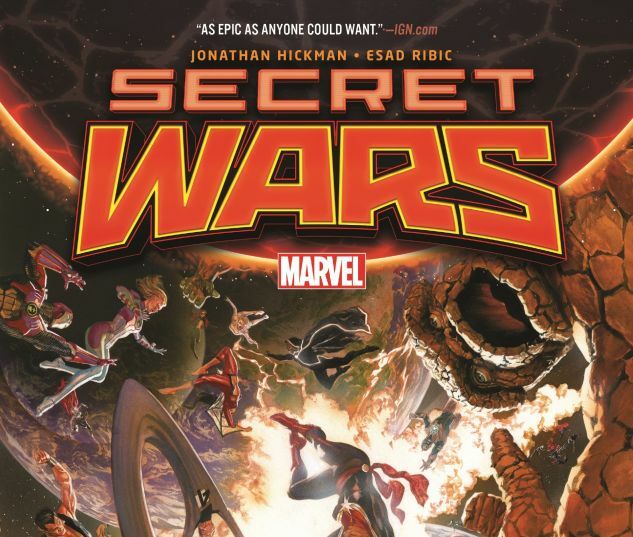 COLLECTING: Free Comic Book Day 2015 Secret Wars #0 (Secret Wars story), Secret Wars #1-9.